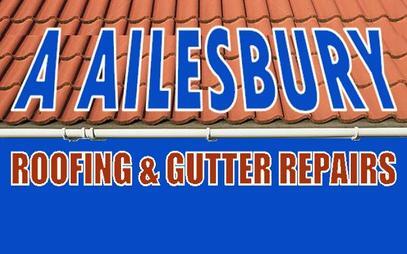 Ailesbury Roofing & Gutter Repairs are expert roofing contractors in Dublin, Naas and surrounding areas. 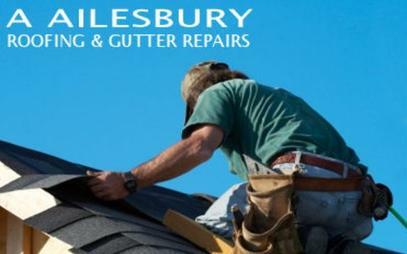 We are experienced roofers in Dublin and Naas and are capable of undertaking all sizes of roofing work from small roof repairs and chimney work to complete new roofs and reroofs. All roof repairs in Dublin and Naas are carried out to the highest standard and prices start from €120.00. We provide expert chimney repair services including chimney building, chimney pointing, chimney stack rebuilding, etc. 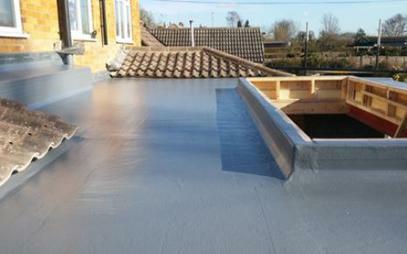 We provide expert lead work for all types of roofs. 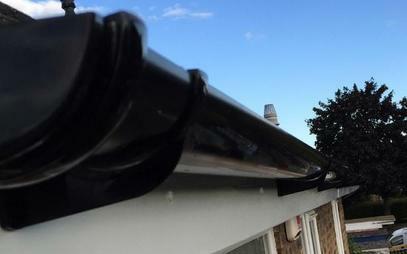 We supply and install high quzality gutters and provide expert guttering services, including gutters cleaned, sealed, repaired and replaced, gutter servicing, gutter replacement, guttering installation, etc. 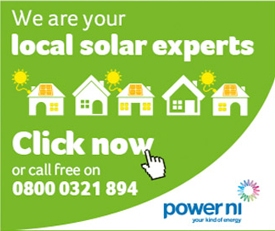 We provide expert roof window and velux window installation services. We supply and fit high quality, top grade attic insulation for all types of properties. We are expert roofing contractors in Dublin and Naas and provide expert roofing services, inluding new roofs, flat roofs, pitched roofs, slate roofs, tiled roofs, flat roofs, roof trusses, etc. 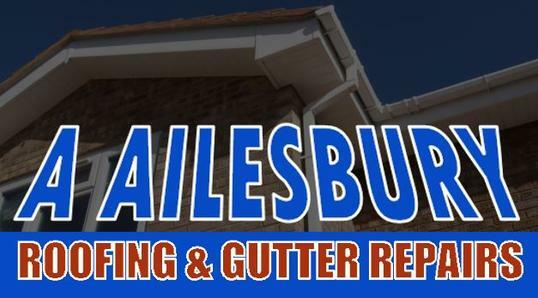 A Ailesbury Roofing & Gutter Repairs provide high quality roof repairs for all residential and commercial properties, including flat roof repairs, tile replacement, slate tile repairs, chimney repairs, leaking roofs, etc.